Fair contracts that quite simply deliver a fair price that reflects the value in the milk produced! A fair price to pay with no confusion about the origin of the milk – if it says Free Range Milk then it’s British! Cows simply get the freedom to graze in fields. 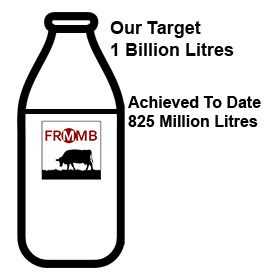 In just over 48 hours after our campaign launch, we flew past our initial target of 100 million litres of available free range milk! Such has been the fantastic support, we have raised our target to One Billion Litres, please spread the word and support us. 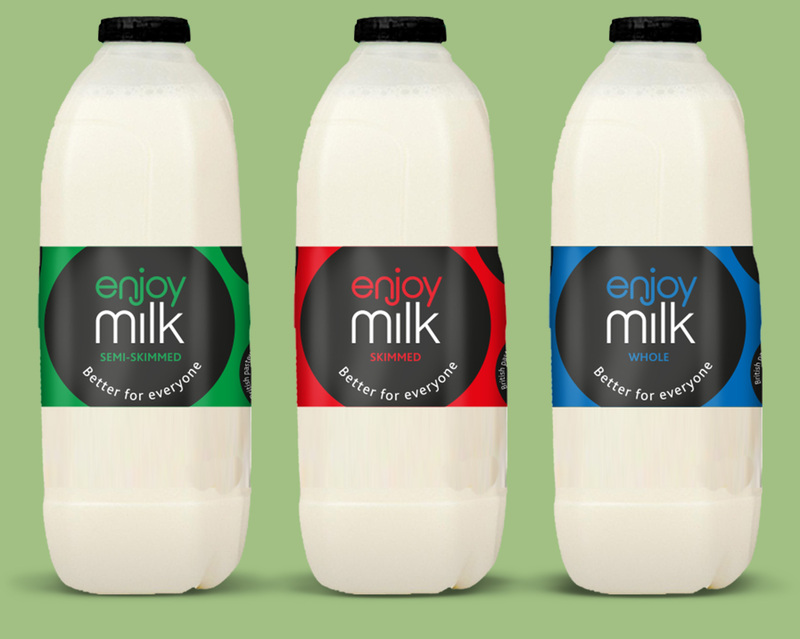 Enjoy free ranging, great tasting, fair dealing, Great British milk. If something’s worth doing it’s worth doing well. We think Great British dairy farming is the best in the world and we want to keep it that way. So we’re on a mission to change the way the milk business works. Find out more..